CPP work in partnership with landowners across the UK to offer competitive car park leases and purchasing opportunties. Car Parking Partnership provide landowners across the UK with attractive car park leasing and purchasing opportunities. Our flexible lease options maximise the revenue potential of our clients' sites through the introduction of parking compliance and enforcement solutions. Our wide range of car park management solutions provide clients with a reliable revenue stream, whilst actively increasing car park compliance at their sites. Our lease opportunities are an ideal fit for landowners, leaseholders and managing agents alike. 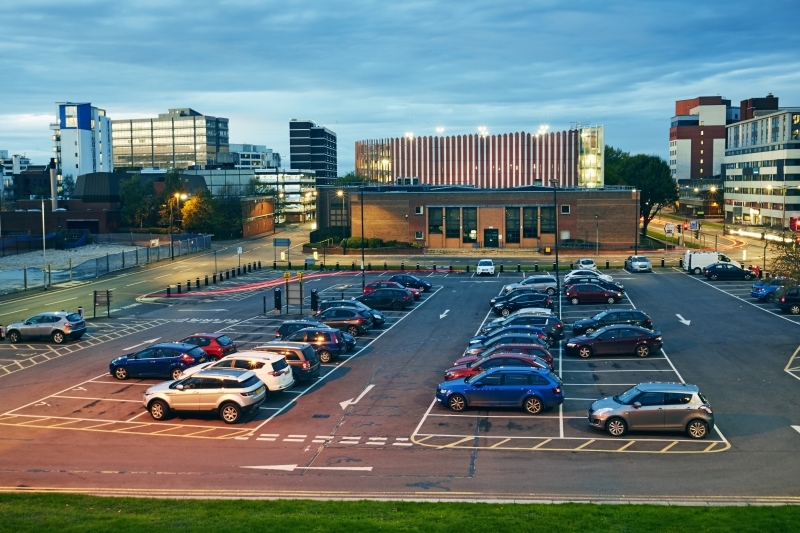 We manage and operate car parks of varied scale, from small surface car parks to large-scale multi-storey car parks, across both the private and public sectors. If you are interested in finding out more about our lease options, please contact us today. Did you know? CPP provide flexible, revenue generating solutions to clients across a broad spectrum of industries.